If you are like me in this regard, you like to look at the moon, whether in the Western sky, the big orange harvest moon, over a body of water, or other places. The longer the better. Miss Beadle at the Walnut Grove School taught us that the moon plays a big part in tides, but there's a passel more to the moon's effects that was known way back then. In fact, we need our moon. Let's go back to the tide business. Since the moon is larger and closer to Earth than the moons of other planets, it has a tremendous effect on tides. 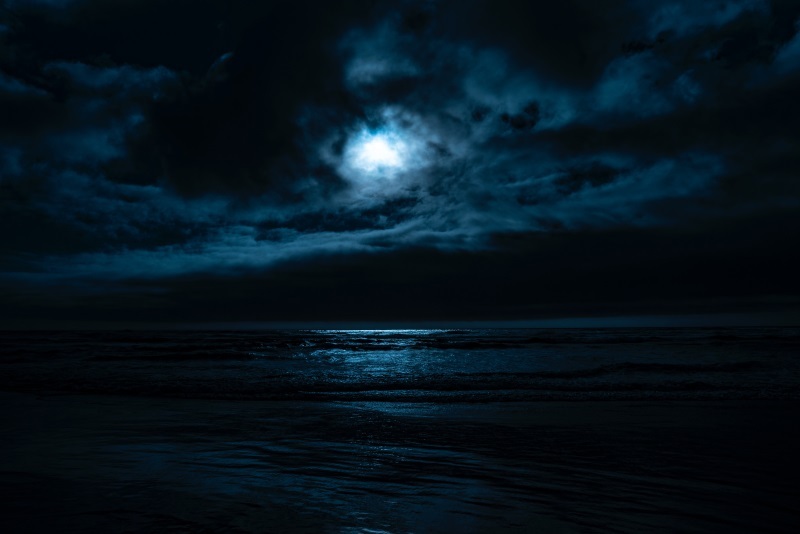 Sure, the sun and even some planets have an effect, but we really need the moon to keep things from being stagnant and life in the oceans from dying off. Lots of critters are nocturnal, and do their hunting and other critter stuff by the light of the silvery moon. Not just coyotes and such, but things we don't think about in and around water. The earth wobbles on its axis, but since the earth is so big, we don't pay it no nevermind. But this wobble, as well as the overall tilt of our blue ball in space, are kept in check by the gravitation of the moon. Both wobble and tilt have a very strong impact on life, and we don't want those things to change. There are more fascinating facts about the moon that the Master Engineer placed to rule the night in the article below. Our moon plays a critical role in producing the environment required for life to thrive on Earth. If the moon suddenly disappeared, then the consequences for many forms of life would be devastating. The moon is the second-brightest regularly visible celestial object in Earth’s sky. . . . Without the moon, all clear nights in areas without artificial lighting would be too dark for many nocturnal animals to search for food. Consequently, if the moon disappeared, some species would likely become extinct. Even the biological clocks used by many life forms are closely tied to the moon. To continue reading, click on "The Moon: Required for Life on Earth". You may also like "Consider the Moon". While there is some overlap, there is a section in the linked article about the futile efforts of cosmic evolutionists to explain the origin of the moon through naturalism.